Fiction is Raymond's favourite genre. Novels, novelettes, short stories, flash fiction, poetry and children's literature are all included in this section. 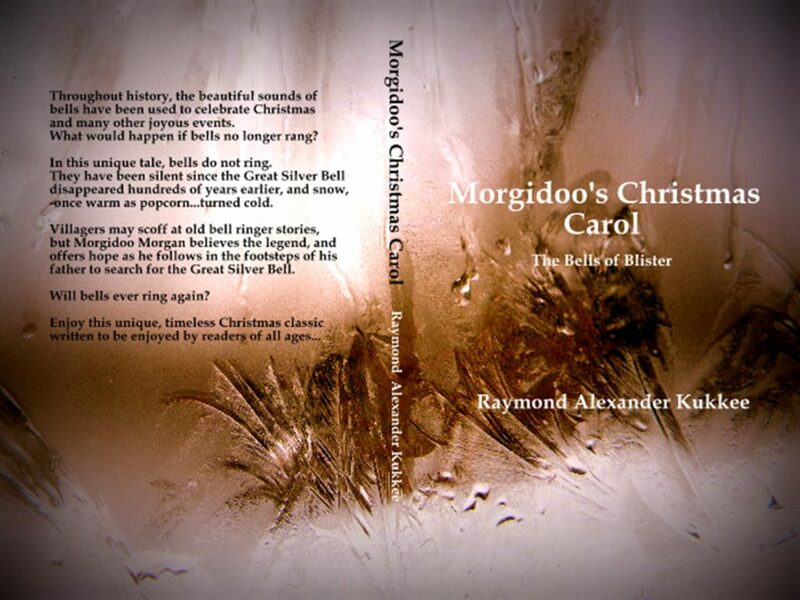 Looking for excerpts of Raymond's novels, published, whether in eBook, for your reader, or in print? You will find them here. This section will be changing constantly, and is 'under construction'.